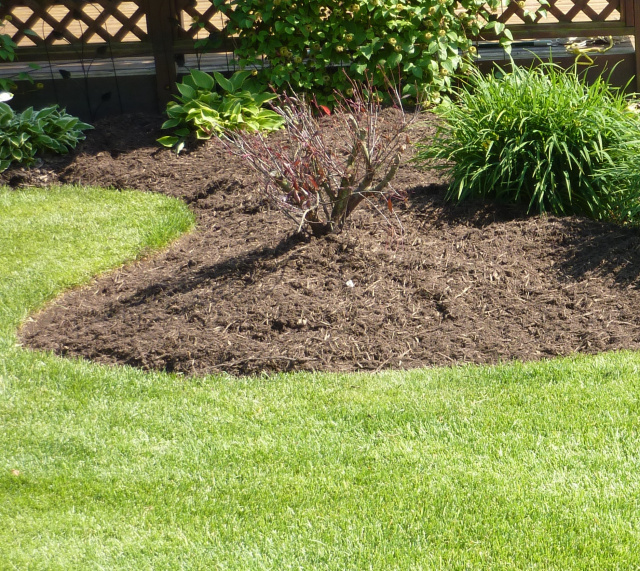 Having well maintained flower beds and gardens require that they not be overtaken by the neighboring grass. 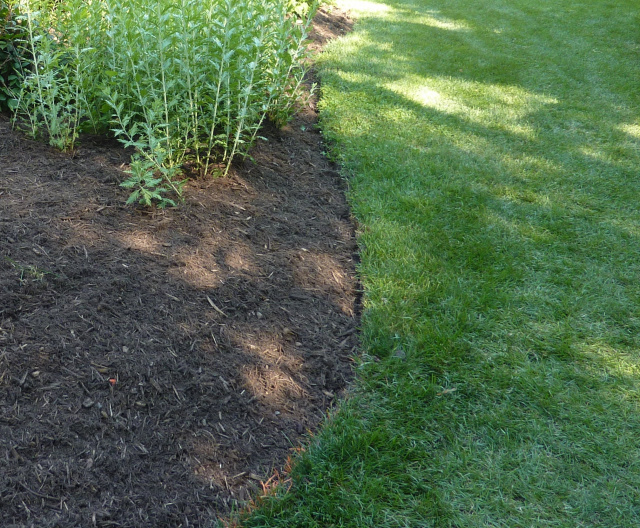 Bed edging helps to keep your beds protected and separate from the lawn. 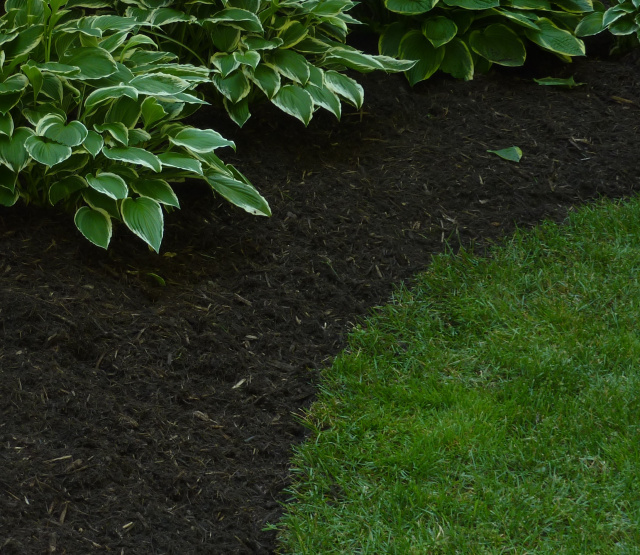 Bed edging also keeps other landscaping elements such as rockscapes and mulch, from spilling over into the lawn and into the path of lawn mowers. It adds a finished touch to your landscaping as well. Deep edges around your garden beds perform several functions. The first is providing water-retention between rainstorms or deep waterings. Second, deep edges slow the sprawl of particularly tenacious weeds from the lawn into your flowers and vegetables. Third, deep edges set definite visual as well as physical boundaries between parts of your yard used for different purposes.